Footage has emerged of a motorist caught using two mobile phones while driving a lorry on a motorway. 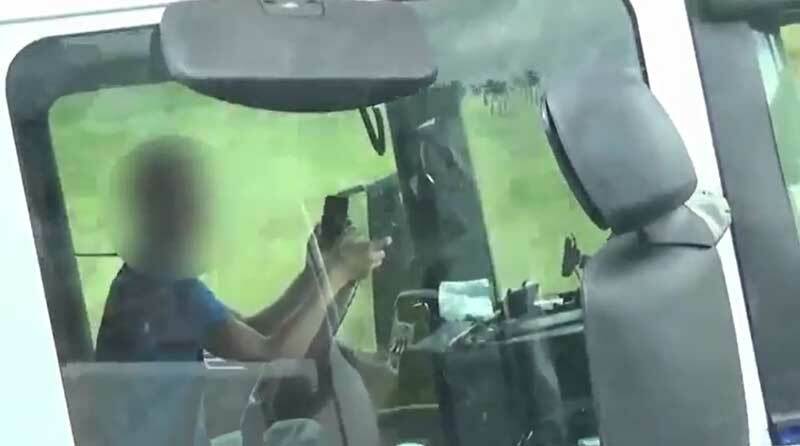 The driver was filmed on the M6 near Knutsford in Cheshire by a specially adapted HGV cab which allows police to film unsafe driving behaviour. He was seen speaking on one phone, while using a second phone to apparently type out a text message. 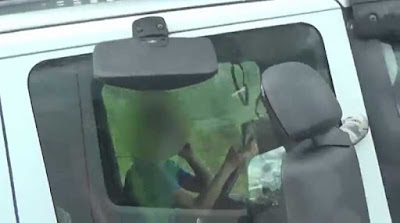 The unnamed driver was given a fixed penalty charge of £100 and three points following the incident.